This is a big one folks! Modern Times Beer will be taking over our entire draft list on Thursday, March 14th in conjunction with the release of Dreamspeaker Hazy IPA. 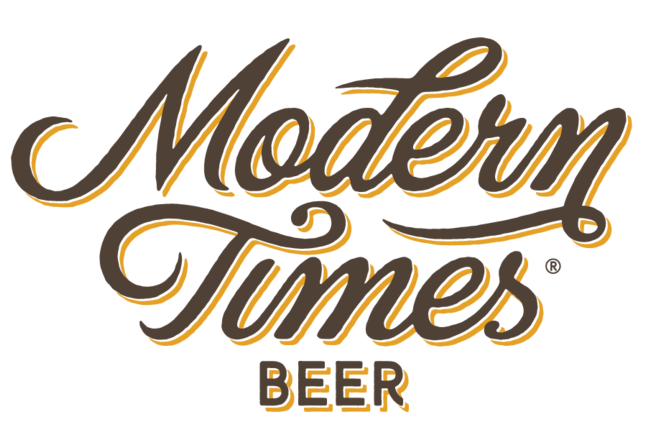 Try some special brews from Modern Times and be entered to win a brewery tour and tasting at the new Portland Modern Times location. Beers will be pouring all day. Event is from 5-8pm! What will be on tap? It’s almost that time again! 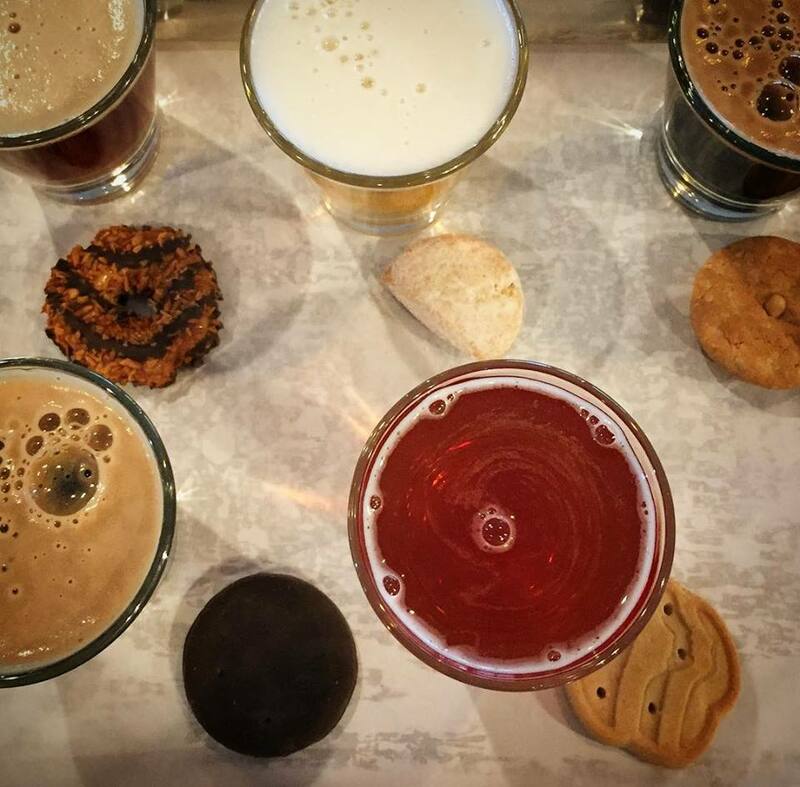 All day long on Saturday, March 2nd, Caps N’ Taps will be serving flights of five classic Girl Scout cookies carefully paired with five thoughtfully selected ales. Also, if you are still in need of cookies, Girl Scouts will be setting up a booth outside Caps N’ Taps on select days throughout February and early March. 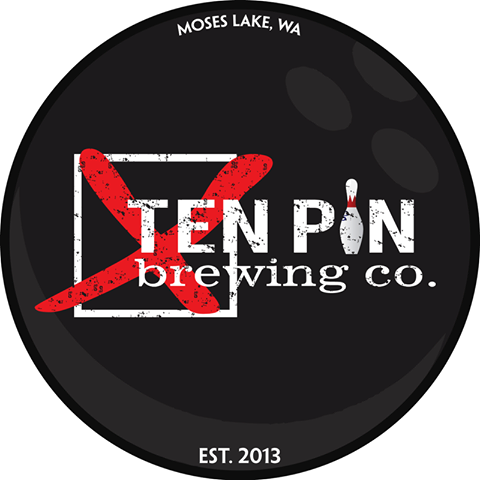 Ten Pin Brewing, an award winning brewery out of Moses Lake, WA, is finally distributing their beer in SW Washington! 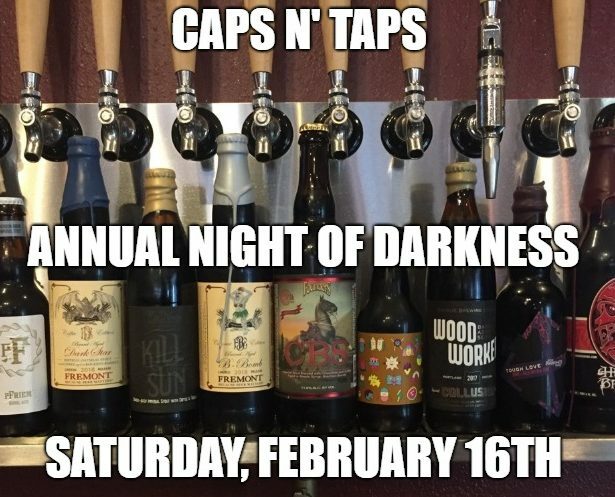 We want you to taste some of their brews and enjoy an evening of bowling at Caps N’ Taps! Stop down for a pint and some fun! Sorry! Event cancelled due to inclimate weather! 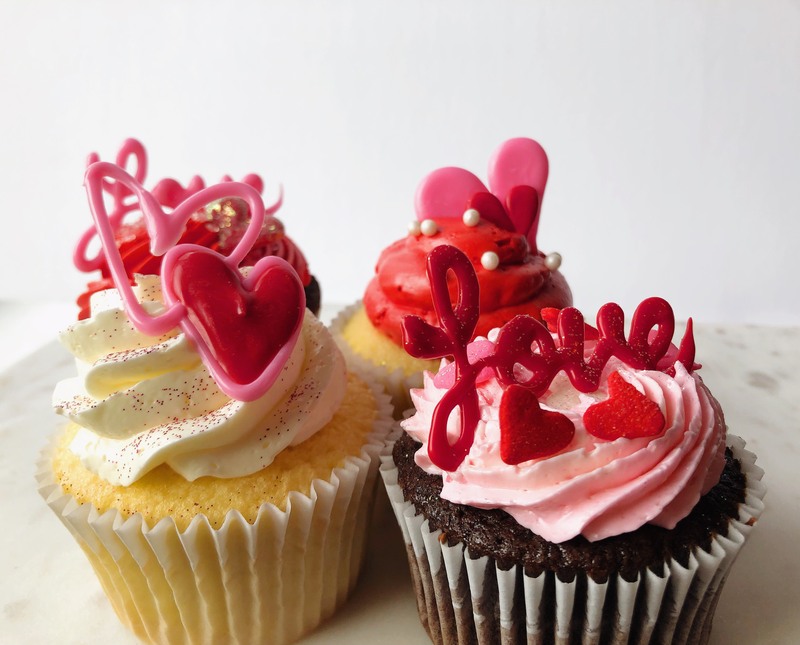 What: Valentine’s Day themed cupcake decorating at Caps N’ Taps! What better way to spend a Sunday afternoon in February than sipping a drink and decorating some cupcakes?!? Customize your own flavor combinations and learn how to frost cupcakes and make chocolate decorations. They will send you an electronic invoice. You can also stop by Caps N’ Taps during business hours and register in person. $35 per person for the class. Your take-home is a ½ dozen cupcakes. Pick from chocolate, red velvet, champagne OR a mix of all three flavors! Helen Nguyen: Helen has been Portland resident since 2010. She graduated with an Associates in Baking and Patisserie from Le Cordon Bleu of Culinary Arts in 2012. She is particularly skilled in her sugar work and chocolatiering. She gained professional experience in kitchens throughout Portland since 2011, obtaining several different leadership roles including Lead Cake Decorator and Bakery Manager. While working at a gluten free bakery, she met Makana Jarman and found a mutual love and interest in Asian fusion cakes and pastries with a modern twist. Makana Jarman: Makana is originally from Honolulu, HI. She graduated from the Art Institute of Santa Monica with a degree in Baking and Pastry Arts in 2010. She moved to Portland in 2012 and fell in love with the Pacific Northwest! She found this to be the perfect place to practice her craft since this is a city that truly appreciates the culinary arts. She has worked in various bakeries throughout Portland and was most recently the Lead Cake Decorator at a gluten free bakery. It was there that she met her business partner and best friend, Helen. Through their friendship and love for baking, they created Cake Nouveau — an Asian fusion bakery with a modern spin on all the pastries we grew up loving. It is their dream to share these unique flavors with you and the world!